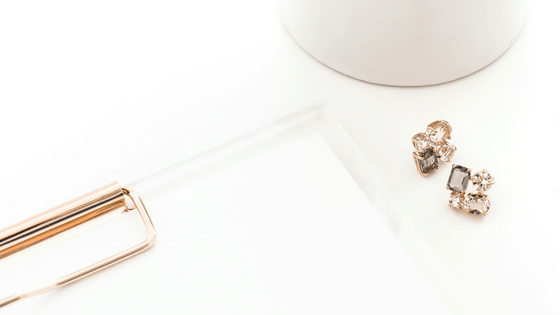 You've probably got multiple social media profiles for your blog, right? 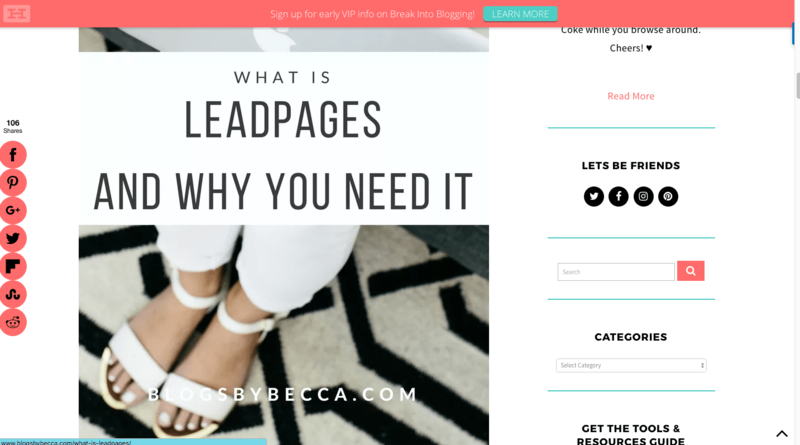 Are you utilizing the right tools to emphasize them on your blog? If not, you're missing out. 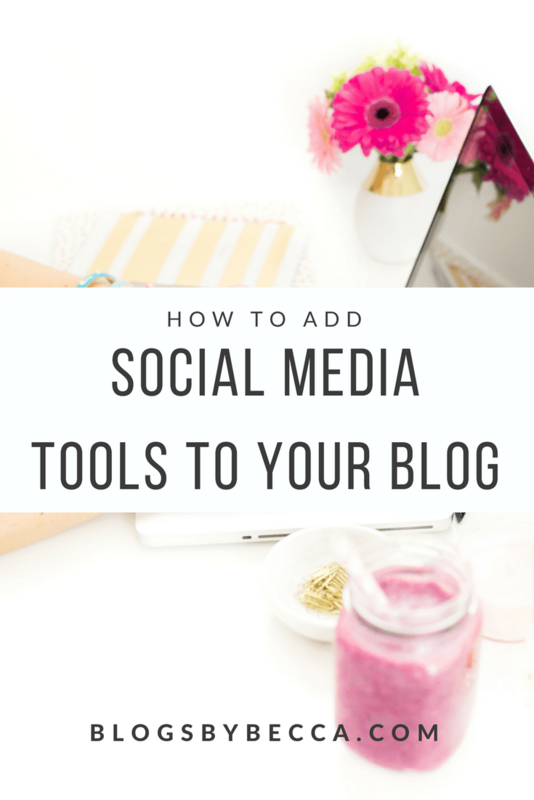 You can use various tools to allow people to share your content and follow your profiles straight from your blog. Check out all of these features below to find out how to add social media features to your blog! Probably the most important social media feature to have on your blog is social sharing buttons. 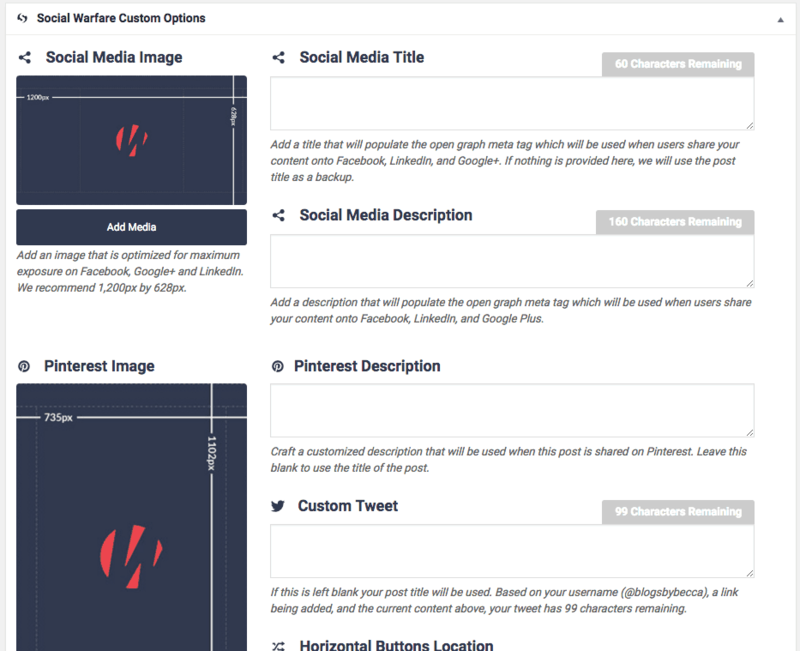 These buttons, which can go on the side of the page and/or above or below each blog post, allow readers to click to share your post on Twitter, Pinterest, Facebook, etc. People love to share posts that they like, but they don't want to have to hunt around to do it. Going to Twitter, copying the link, etc, is hard work. But if they can just share it with one click, they're way more likely to do it. 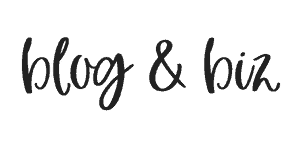 If you look at my blog, I have buttons on the lefthand side of the page, and above/below each blog post. And Social Warfare also has settings that allow you set a particular image to be shared on Facebook and most importantly, Pinterest. So when someone clicks the button, they won't have a choice of images, it'll automatically share the correct one, with the correct description. If you know anything about how Pinterest works, then you know that this is key. 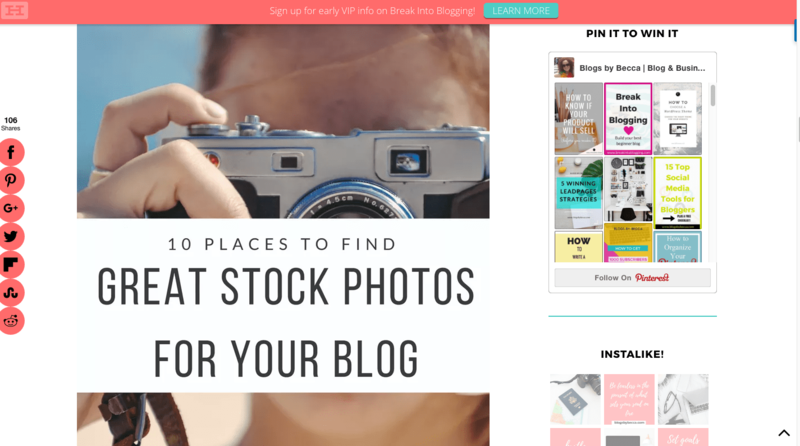 You can, and should, also add “pin it” buttons to all of the images on your blog. You want to encourage people to pin things, and this just gives them one more way to do it. These buttons will automatically pop up over the image when someone hovers over it. Social Warfare offers a nice button that is huge and hard to miss. SumoMe also has a version that also shares on Facebook and Twitter. You can also get custom buttons with a plugin like jQuery. 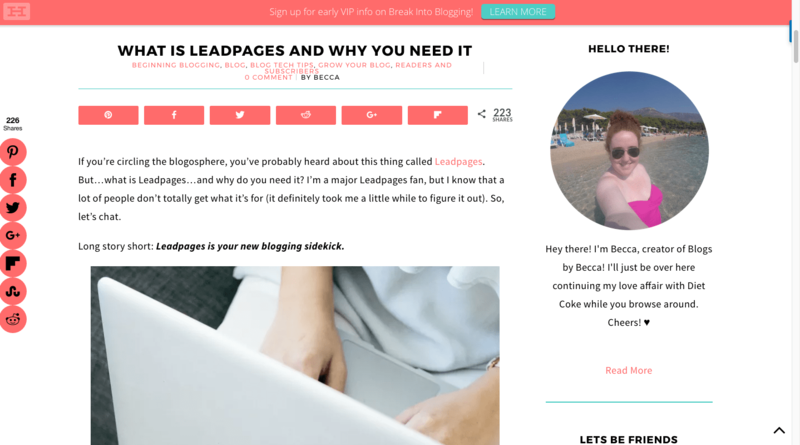 You'll also want to have social follow buttons in your sidebar and/or your footer. These buttons will take people straight to each of your social media profiles so that they can follow you directly. Some themes come with these buttons already installed (like mine, Victoria theme by BluChic). But if not, Simple Social Icons is a great free plugin that will add these buttons for you. You can customize the colors to match your brand, and it includes a huge number of social platforms. Finally, you can add sidebar or footer widgets that show off your profiles directly. Show off the photos in your Instagram feed, or your pins. This can be a great way to get people to click and see what's going on. I've got Pinterest and Instagram in my sidebar, since those are the platforms that I'm most focused on. You can add these widgets in different ways. Pinterest actually offers a widget maker right on their site. You can just copy the code and insert it right into a text widget. Instagram offers plugins from services like Iconosquare or others. (My Instagram widget comes from a plugin offered with my theme). Facebook and Twitter can be added via the Jetpack plugin. If you've got a social media presence, then you should definitely be advertising it on your blog. Use these methods to make sure that people are sharing your content and following your profiles. You won't regret it. 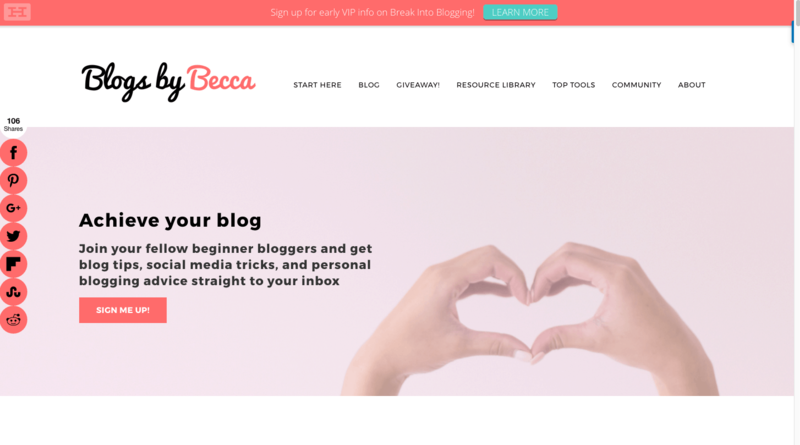 For more info on the best blogging tools to use, make sure to grab my free guide! Very useful article. These days social media is necessary for many reasons. Thanks for sharing such an amazing idea. Thanks for posting this resource, Becca! Really enjoyed the post. By the way, I use click to tweet as well on my blog! …so I clicked and tweeted!